Pinnacle Gallery | 320 E. Liberty St., Savannah, Ga. 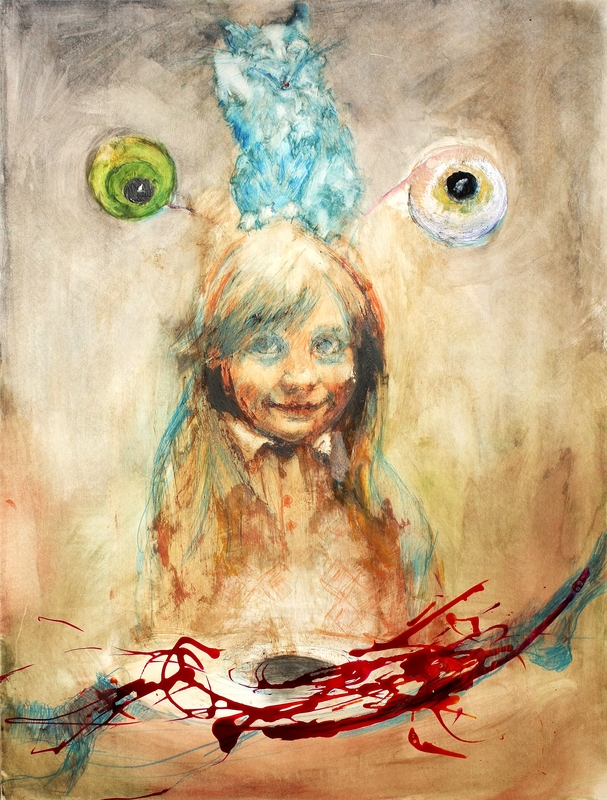 The SCAD exhibitions department presents “In Wonderland,” a solo exhibition featuring new paintings and works on paper by Polish artist Joanna Wezyk. In these deeply hued landscapes, Wezyk weaves fantasy and reality by integrating interpretations of Lewis Carroll’s “Alice in Wonderland” characters within the sublimely haunting and painterly landscapes of America’s Yellowstone National Park. These inventive scenes evoke a paradox between beauty and danger serving as a universal metaphor for the balance and wonderment of life’s struggles, fascinations and curiosities.